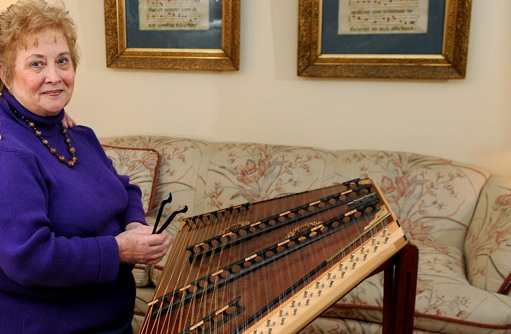 Music on the hammer dulcimer is elegant and enchanting. It can be heard in Irish pubs, playing traditional jigs and reels, or on the stage playing classical or popular music. It is often heard at weddings when the desire is to present music that’s unique with a style that has real class.